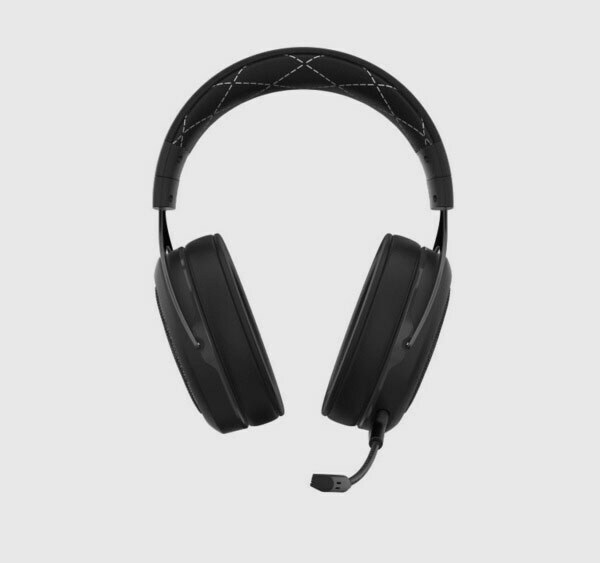 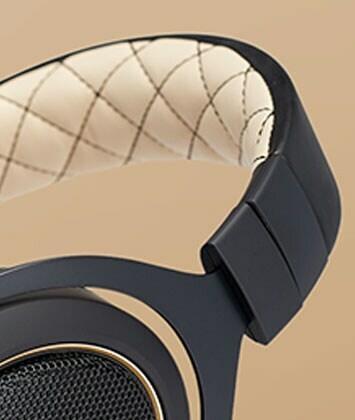 Up your game with exceptional comfort, superior sound quality, and a fully detachable microphone. 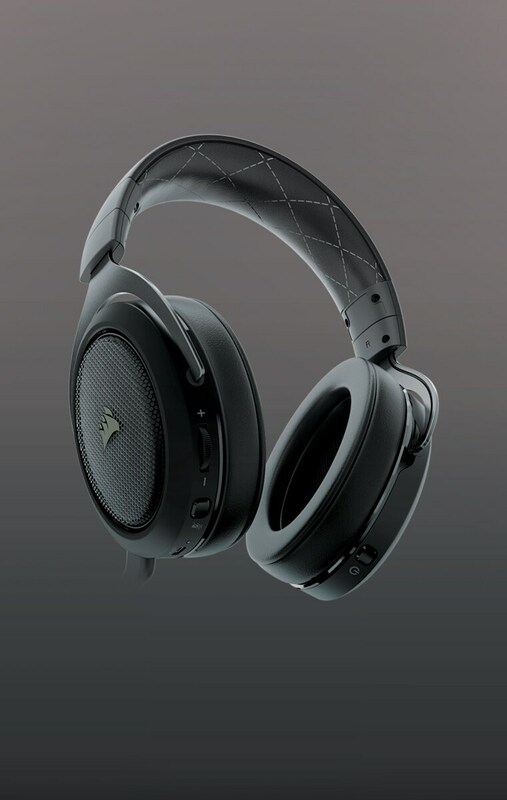 WHERE WE’RE GOING YOU DON’T NEED WIRES. 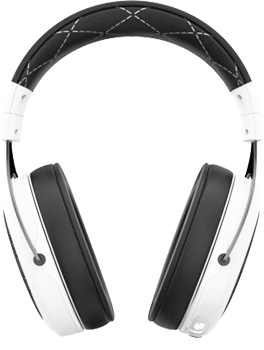 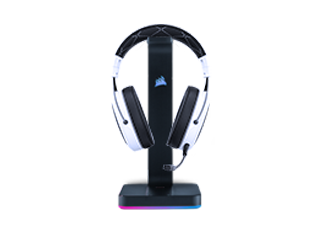 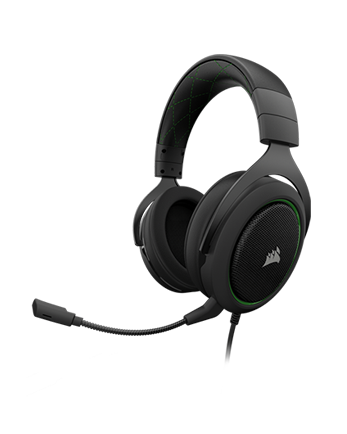 IMMERSIVE MULTI-CHANNEL POSITIONAL AUDIO TO LEVEL UP YOUR GAME. 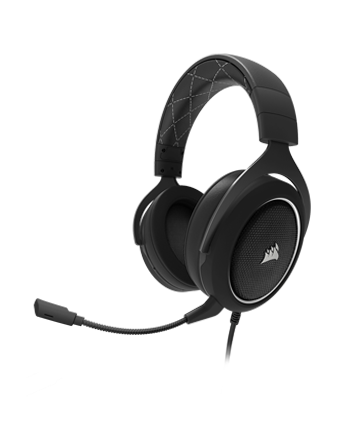 Legendary CORSAIR build quality featuring rugged metal structural components ensure long term durability. 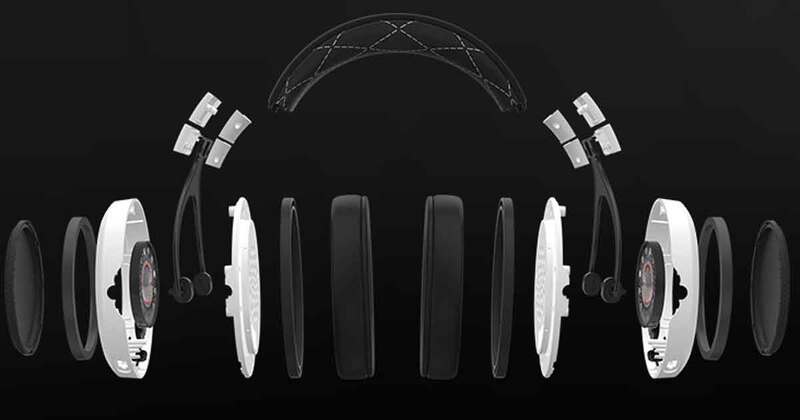 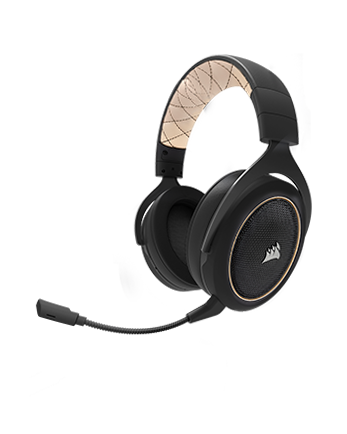 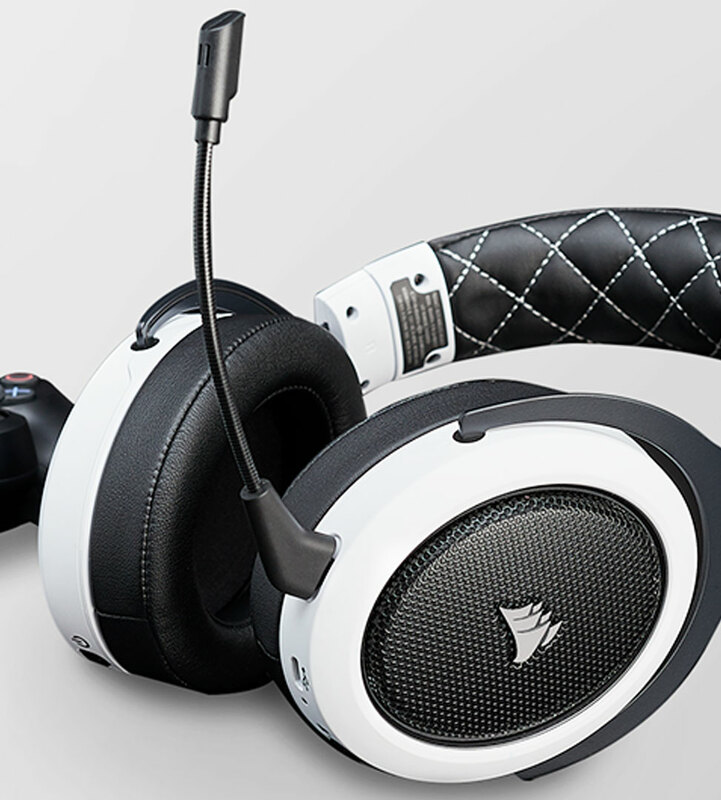 Plush memory foam and adjustable earcups provide exceptional comfort. 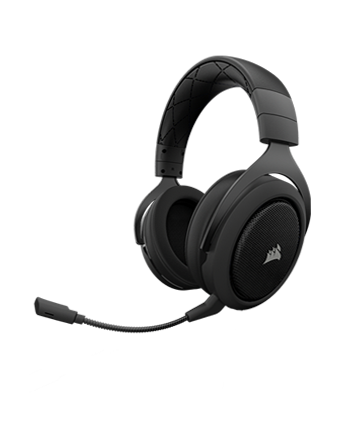 Optimized unidirectional microphone reduces ambient noise for enhanced voice quality and is easily detached for use on-the-go. 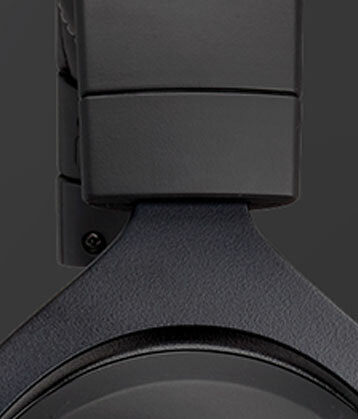 and mute controls for adjustments on-the-fly. 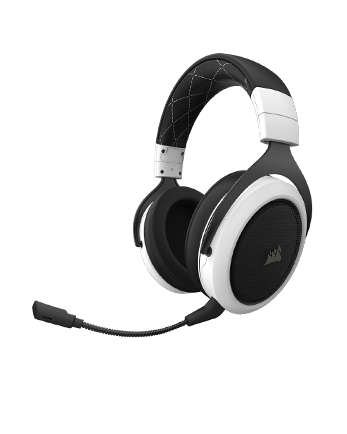 Specially tuned 50mm neodymium speaker drivers bring superior sound quality with wide range and accuracy. 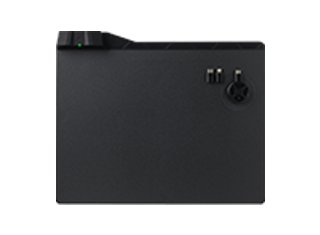 Works with PC, Xbox One*, PS4, Nintendo Switch and mobile devices. 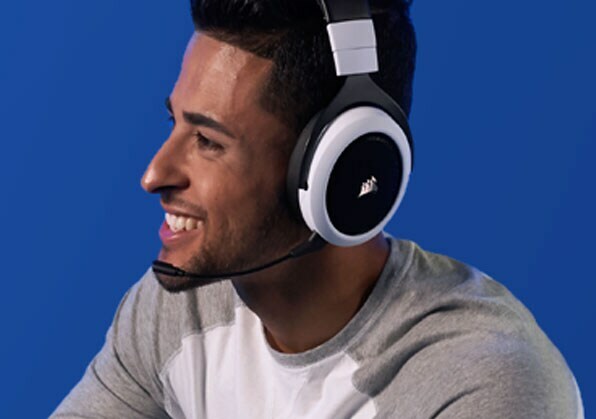 *May require Microsoft 3.5mm adapter sold separately. 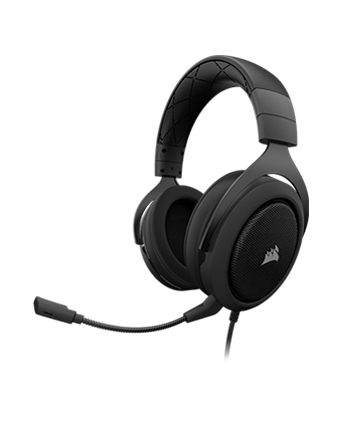 Experience other CORSAIR Unplug and Play Wireless products. 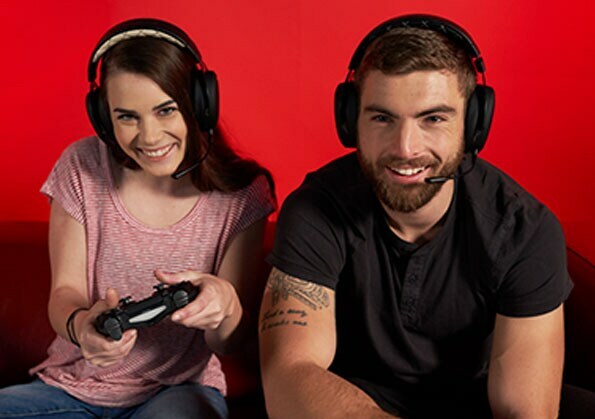 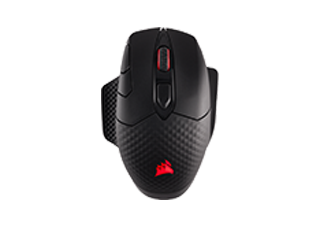 Features ultra-fast 1ms wireless and wired mode for performance gaming with versatile connectivity. 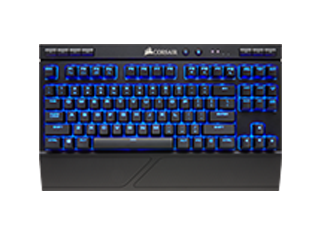 Experience ultimate gaming freedom with the CORSAIR K63.